In just a few weeks, the Oscars will hold their annual awards show, which will cap the end of the awards season. But as movie lovers fawn over this year’s nominations, let’s not forget that Crunchyroll will soon be holding their 3rd annual Anime Awards show. Today, Crunchyroll announced who the host and presenters will be that will help announce the latest and greatest animes of 2018. Crunchyroll’s selection of presenters all have a love for anime and have opinions that are as strong as Crunchyroll’s fanbase. Each guest will present an award from one of the fifteen categories at this year’s show. 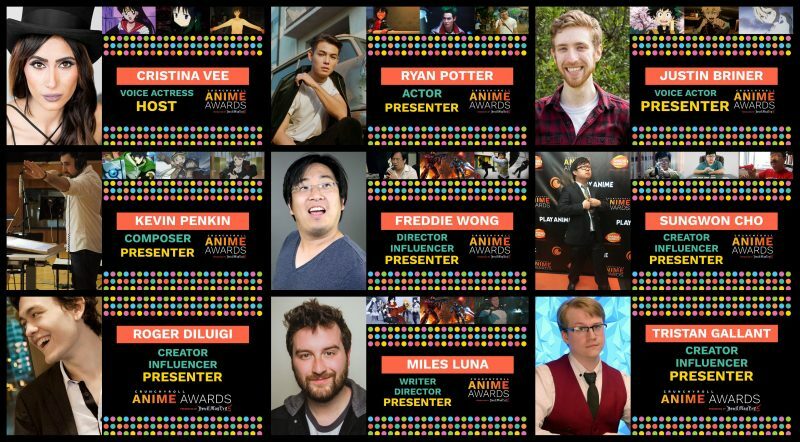 The post Crunchyroll announces host and presenters for upcoming Anime Awards appeared first on Nerd Reactor.